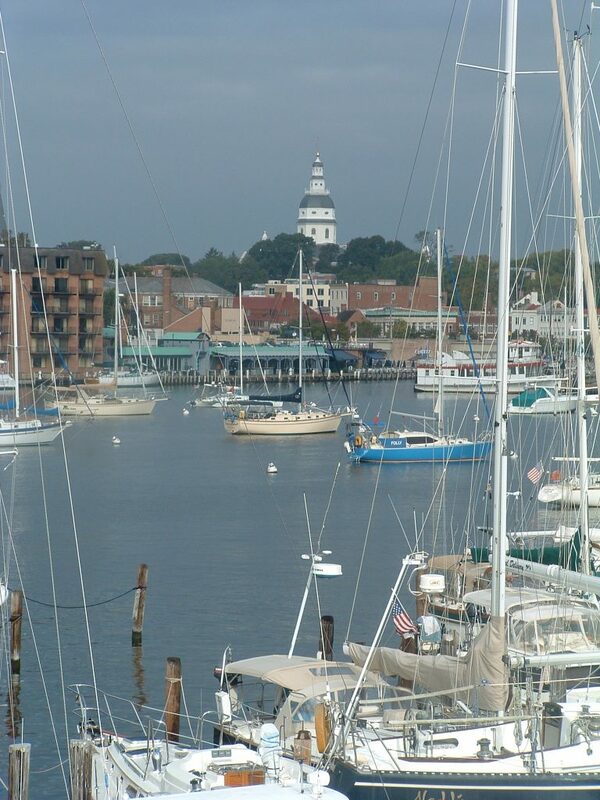 Please join us in Annapolis – one of the most beautiful tourist cities in America. 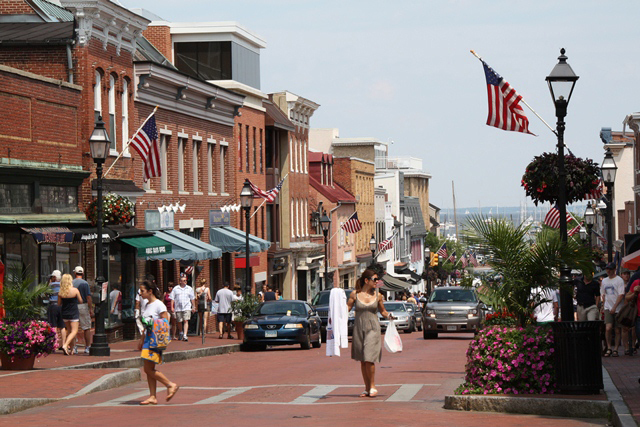 Located on the shores of the Chesapeake Bay, 50 km from Washington DC, Annapolis is an easily walked city of wonderful restaurants, unique shopping and much history. With architecture from 350 years ago to the present, Annapolis includes more buildings from the 1700s (when it was the capital of the United States for a short time) than any other city in the USA. 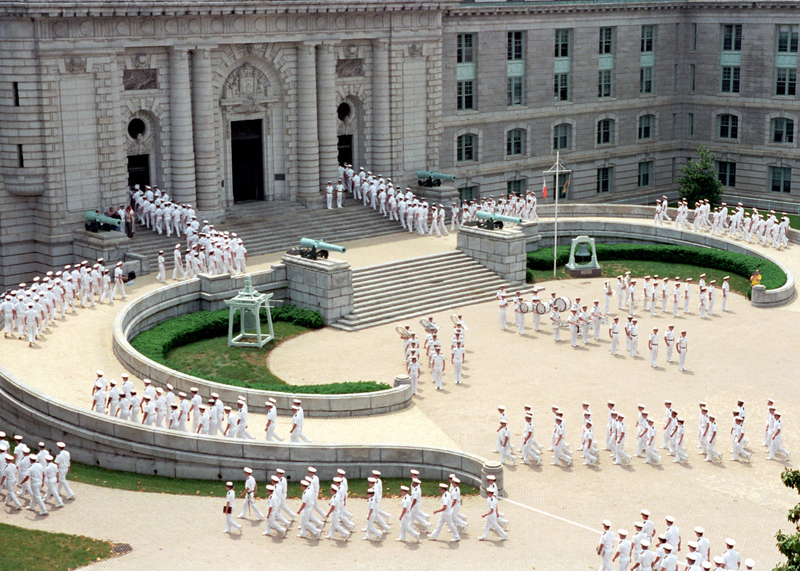 Known as America’s Sailing Capital, Annapolis is located on the shores of the Chesapeake Bay and includes the campus of the US Naval Academy. The closest airport to Annapolis is Baltimore-Washington International Thurgood Marshall Airport (BWI). ICSW 2019 will be held at The Westin Annapolis hotel (https://www.marriott.com/hotels/travel/bwiwa-the-westin-annapolis/). ICSW participants will receive the discounted rate of USD 165 per night plus 13% tax. To receive the discounted rate, please make your reservations through the conference reservation page: ICSW 2019 reservations.